PlayStation gamers considering jumping into the world of virtual reality, might be interested and know that Sony has today announced price reductions on a couple of PlayStation VR bundles. Making the PlayStation VR Doom VFR bundle available for just $299 offering a considerable $100 saving off its previous price. The PlayStation VR Doom VFR bundle includes a PS VR headset, PlayStation Camera, PS VR Demo Disc 2.0 and the Doom VFR Blu-ray Disc. 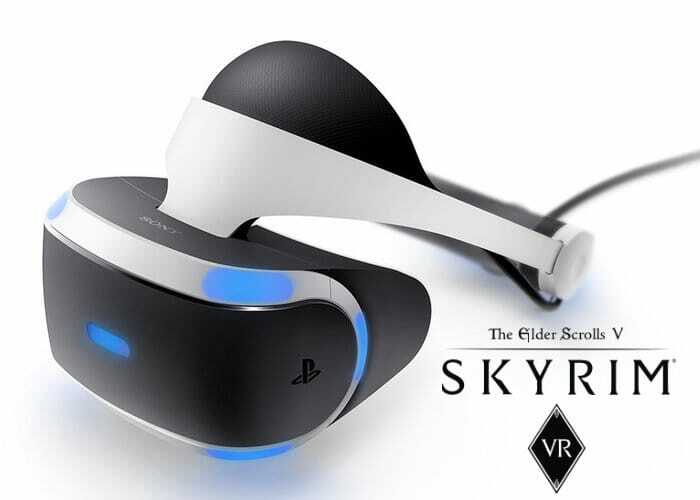 Sony has also announced a reduction in price for the PlayStation VR The Elder Scrolls V: Skyrim VR bundle allowing you to jump into the immersive world of The Elder Scrolls for $349 rather than the $449 previous price. The new PlayStation VR deals will be made available from tomorrow March 29th, 2018. For more information on the new PlayStation VR bundles and new virtual reality games that will be launching on the PS VR platform during 2018 such as Firewall Zero Hour, Rick and Morty: Virtual Rick-ality, WipEout Omega Collection, Blood & Truth and many others jump over to the official PlayStation blog via the link below.